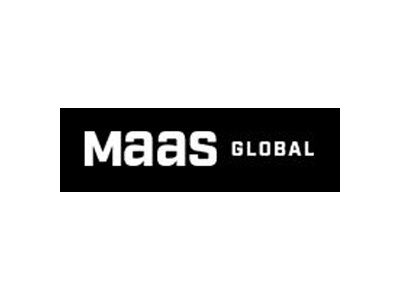 Maas Global is the world’s first Mobility as a Service (Maas) operator that combines multiple forms of travel into one request, one app, and one monthly fee. Its Whim app is already available in several countries and the startup aims to be one of the leading operators in the 10 000 billion euro worldwide mobility market. PayiQ’s ticketing technology is integrated into the Whim app, playing its part in living up to Maas Global’s mission, which is to make the Whim experience as enjoyable as having your own car.